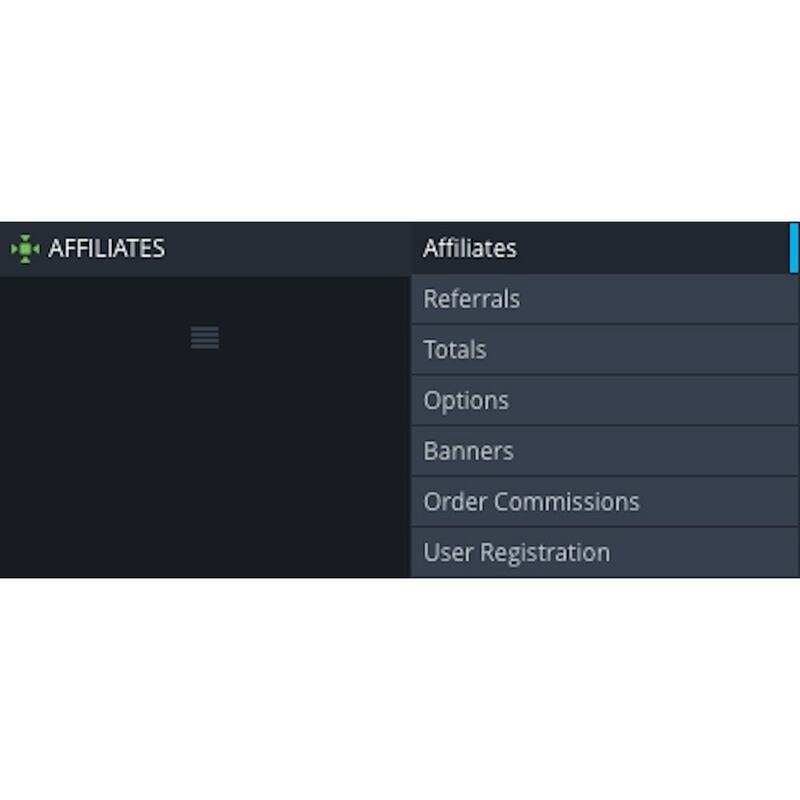 Affiliates Pro for Prestashop is the best affiliate marketing software that allows to increase sales and gain tons of new customers for your business. 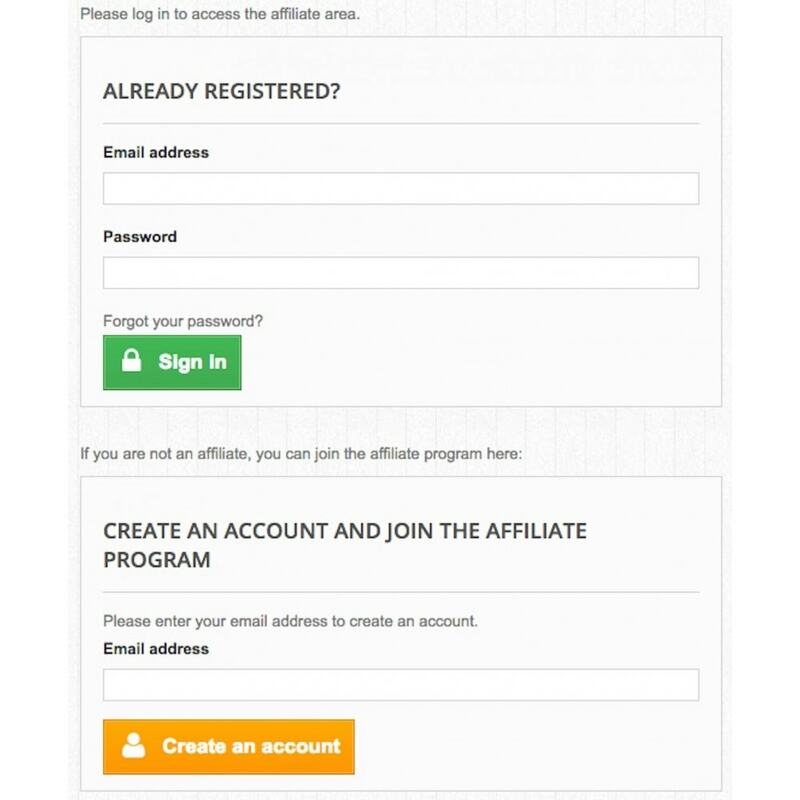 Affiliates Pro for PrestaShop is easy to use and install ... gather an affiliate network that helps to boost your sales almost instantly! 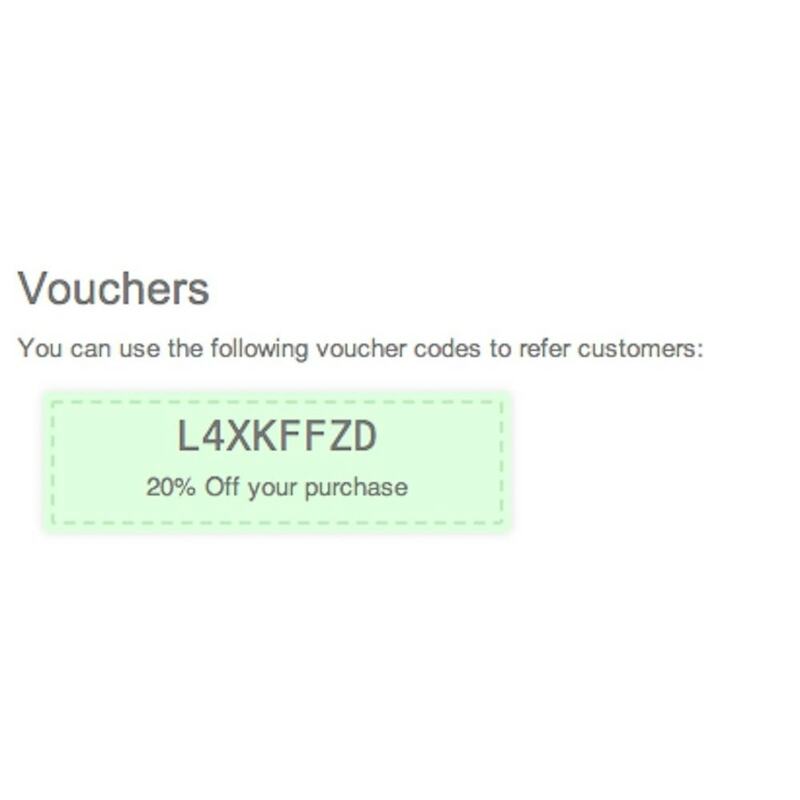 Affiliates will use Affiliate Links, Banners and Discount or Voucher Codes to promote your products. These can be used in Social Media and will help your business to grow, increase sales and gain lots of new customers. 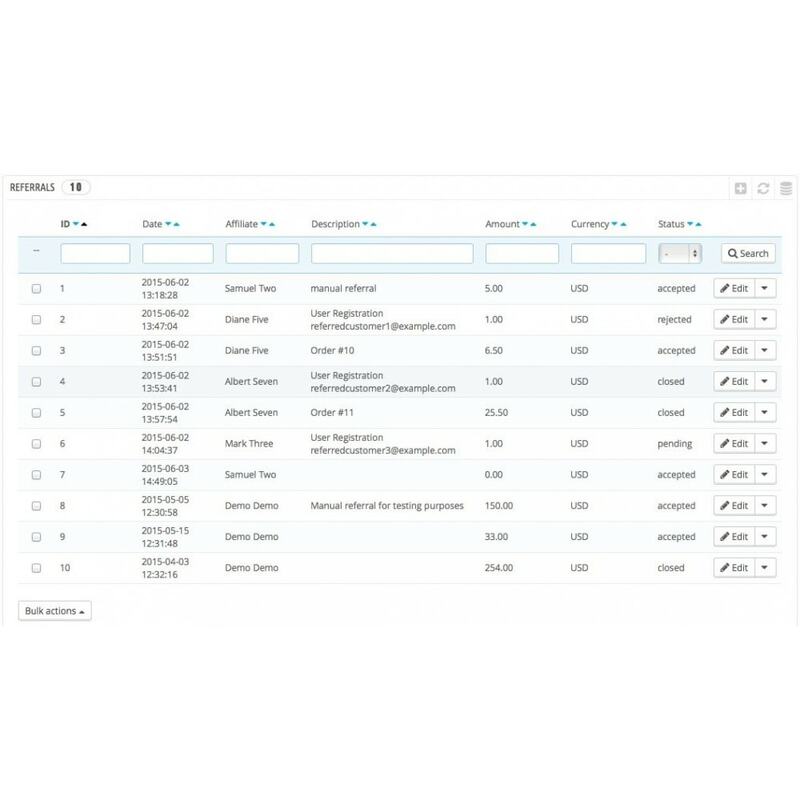 Use an affiliate marketing platform which is efficient and allows you to implement Viral Marketing and Growth Hacking techniques. 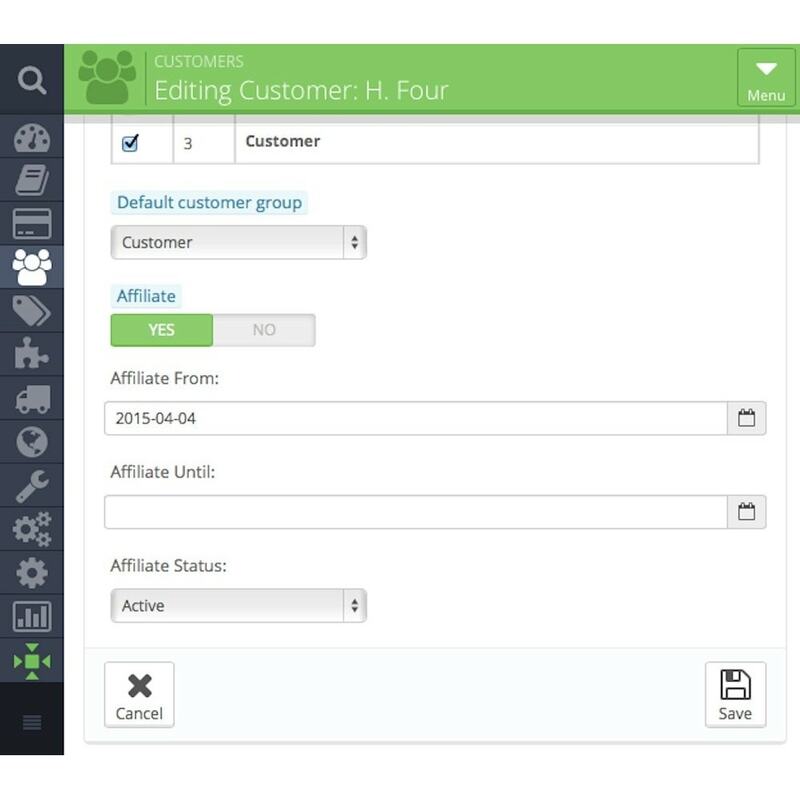 Affiliates Pro for PrestaShop is the most cost-efficient and easy to use solution with lots of powerful features that allow you to implement efficient Growth Marketing strategies. 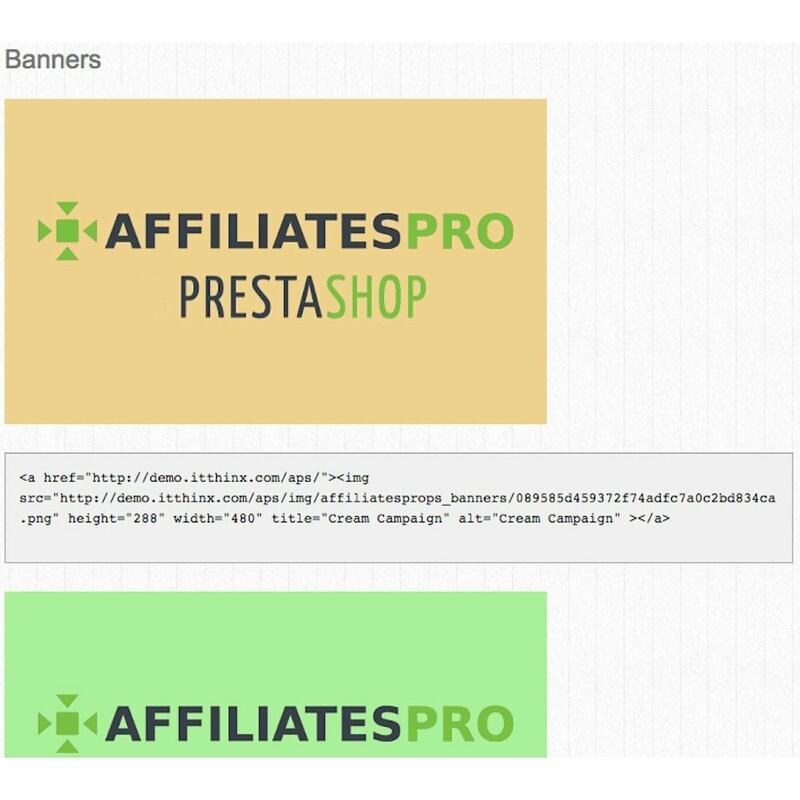 The Affiliates Pro for PrestaShop module is always kept up-to-date with the latest PrestaShop version. 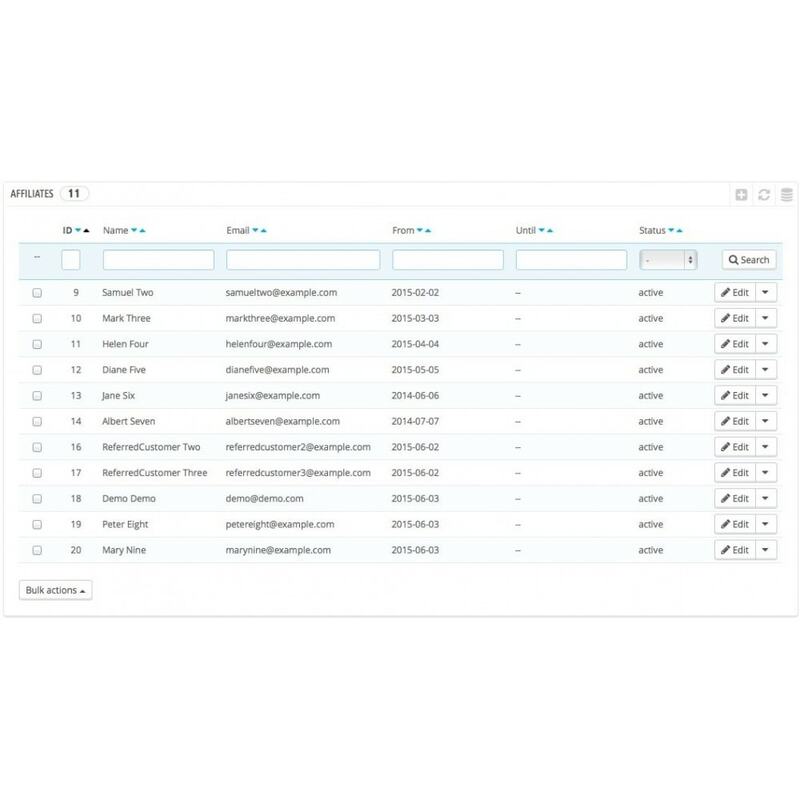 It is produced and maintained by a group of professional Software Engineers with a proven track-record in affiliate marketing tools for several successful platforms. 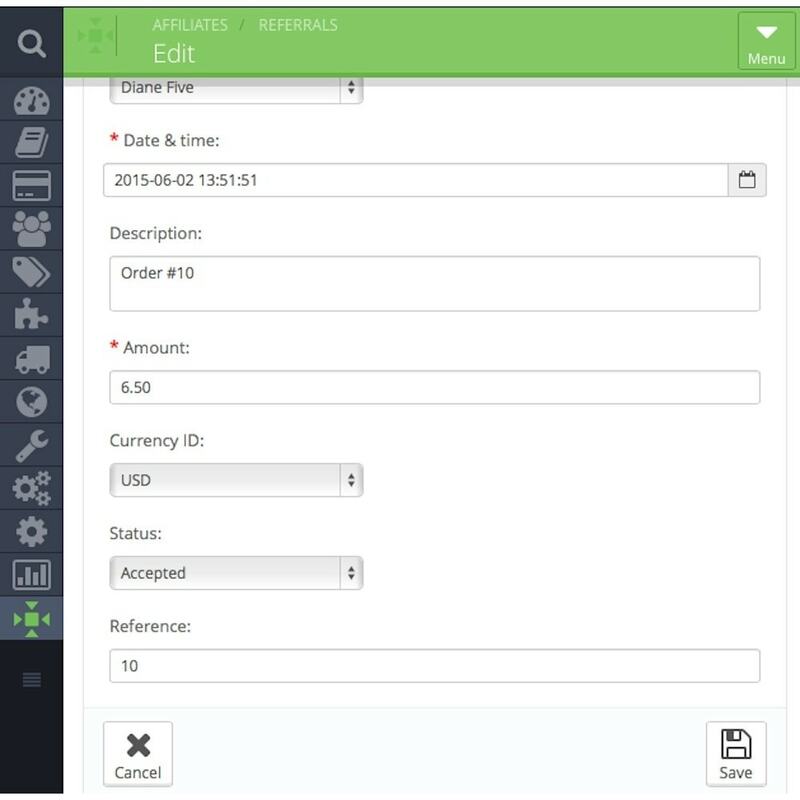 The product is continuously improved with new features and we are keen on our customer’s feedback for further improvements. 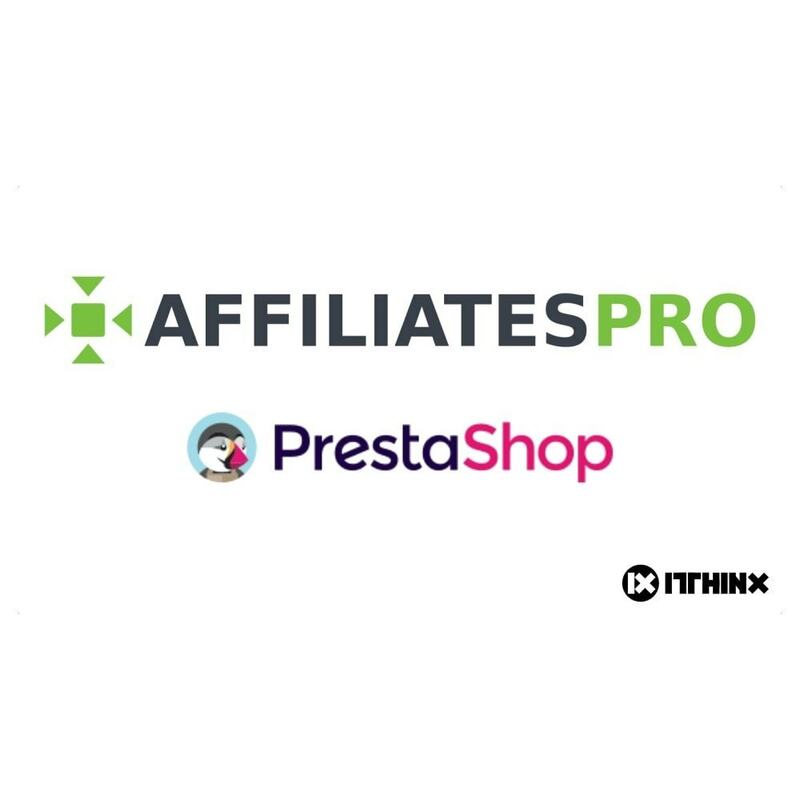 The Affiliates Pro for PrestaShop module is available at a fair and competitive price because it is built on proven and rock-solid technology, which we have developed with the experience of thousands of deployments in successful businesses. Please refer to the included PDF documentation for detailed installation, setup and usage instructions. 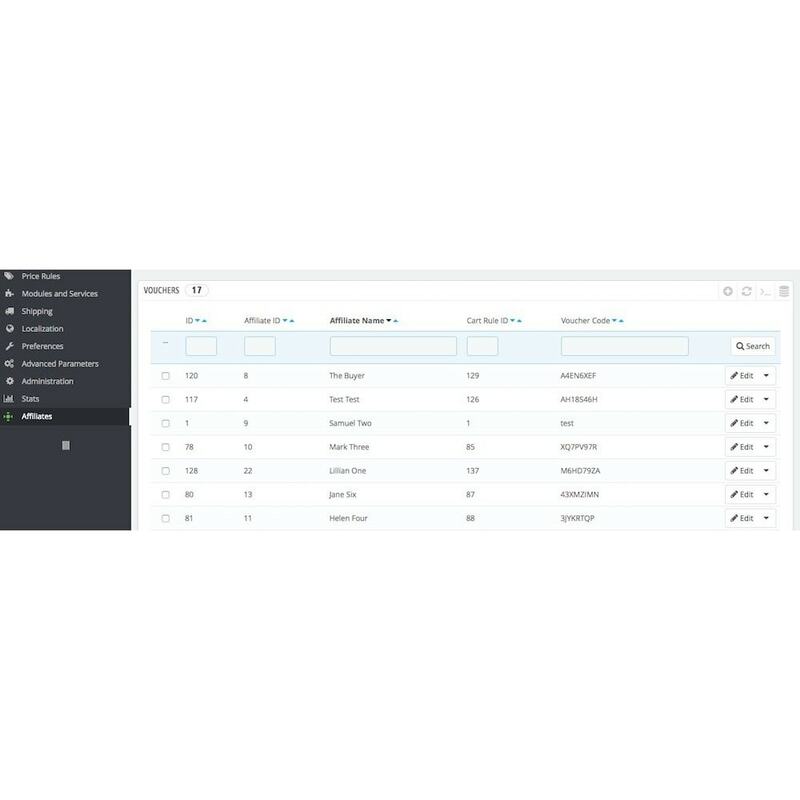 Go to your PrestaShop Dashboard and under Modules click the Add a new Module button. Click Choose a file and select the module's zip and then click on the Upload this module button. Locate the Affiliates Pro module by itthinx in the Modules List and click on the Install button. 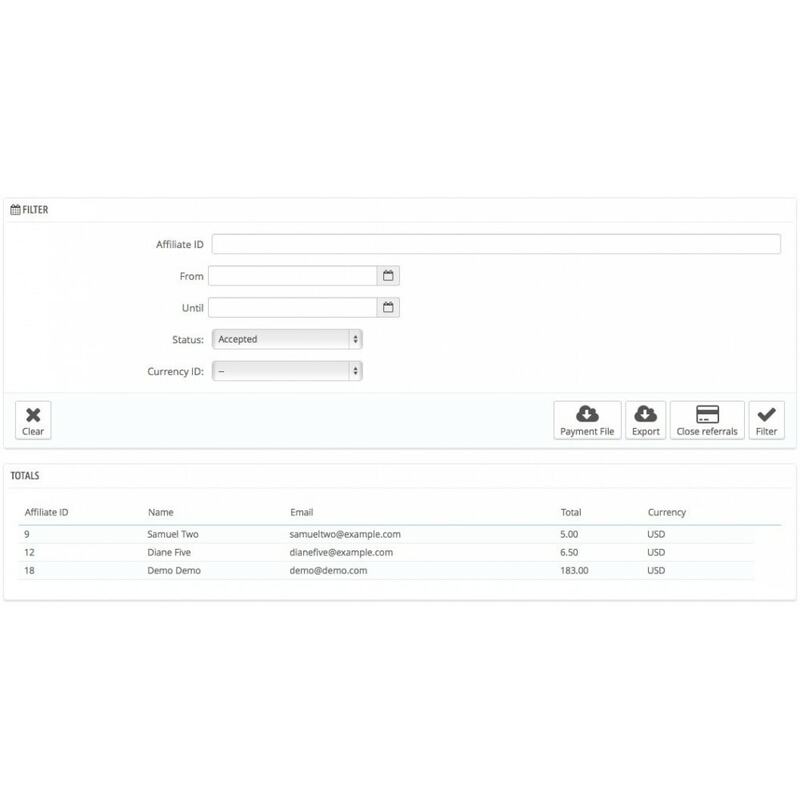 - Check Allow affiliate registration if new affiliates should be allowed to register on the site. 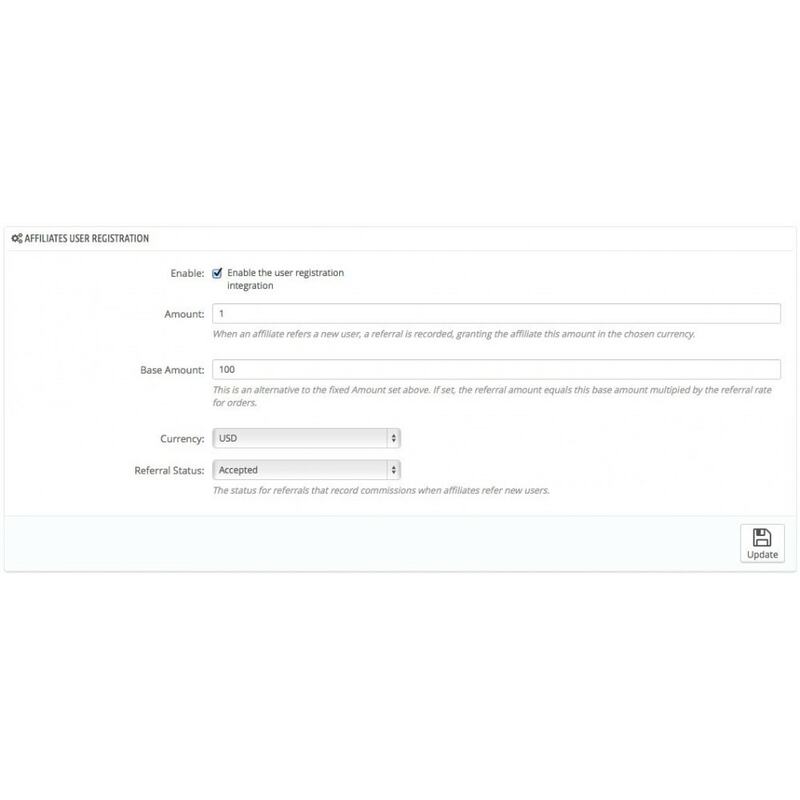 If you only add affiliates manually in the back office, this option does not need to be enabled. 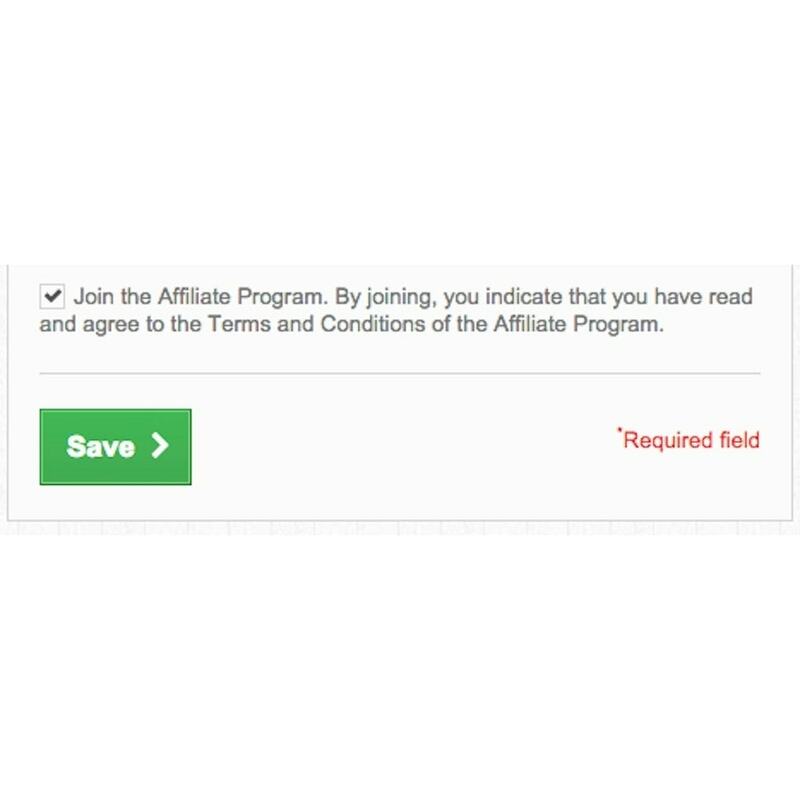 - Check Allow customer to “Join the Affiliate Program” … if customers should be allowed to join the affiliate program when they sign up for a new customer account. 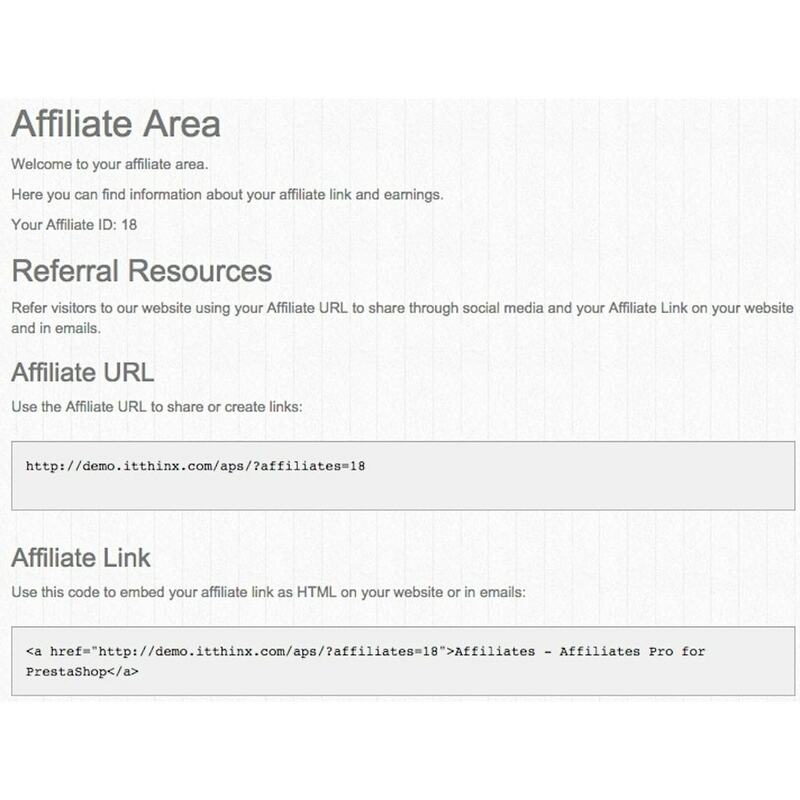 This section also shows a link and the URL of the Affiliate Area. 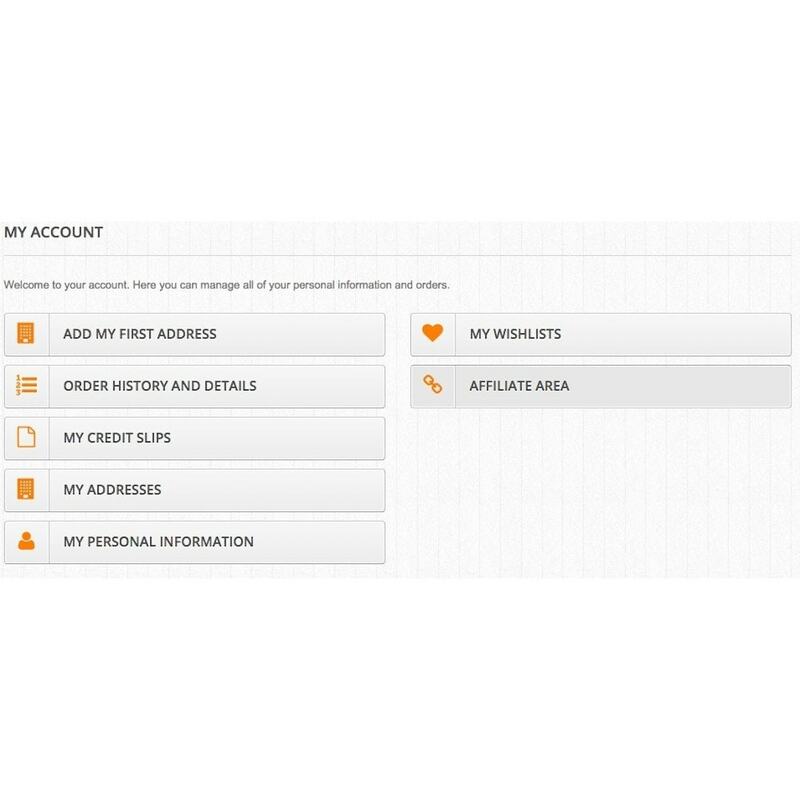 Affiliates will also find a link to the Affiliate Area on the My Account page. 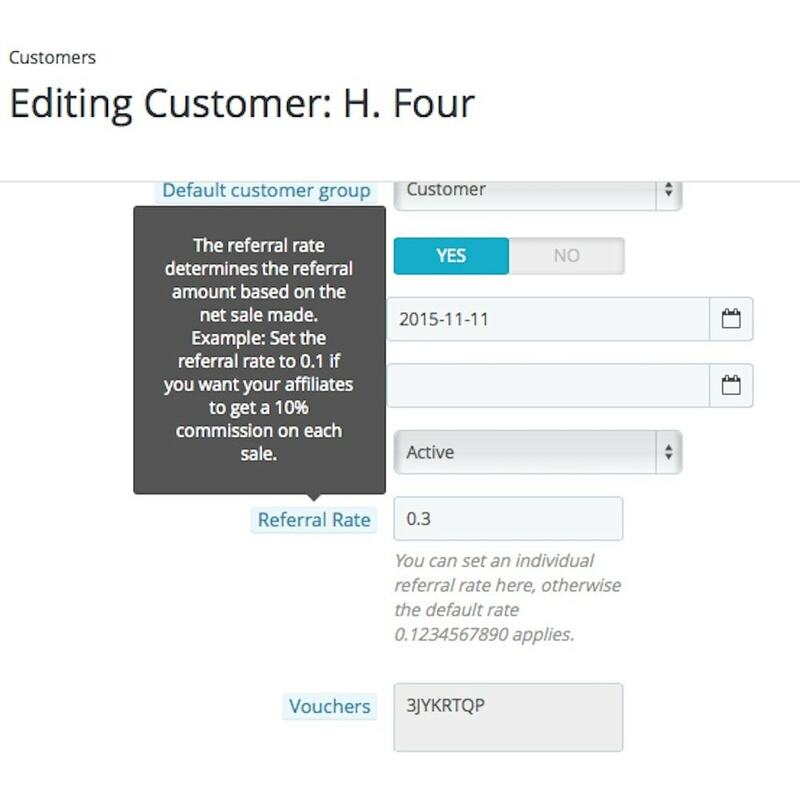 You can use the URL to include a new menu item (for example by using the Top Menu module) to add additional links on the Front of your site to make it easier for potential affiliates to find the affiliate area and for existing ones to access their data. Click the Update button to save the options. 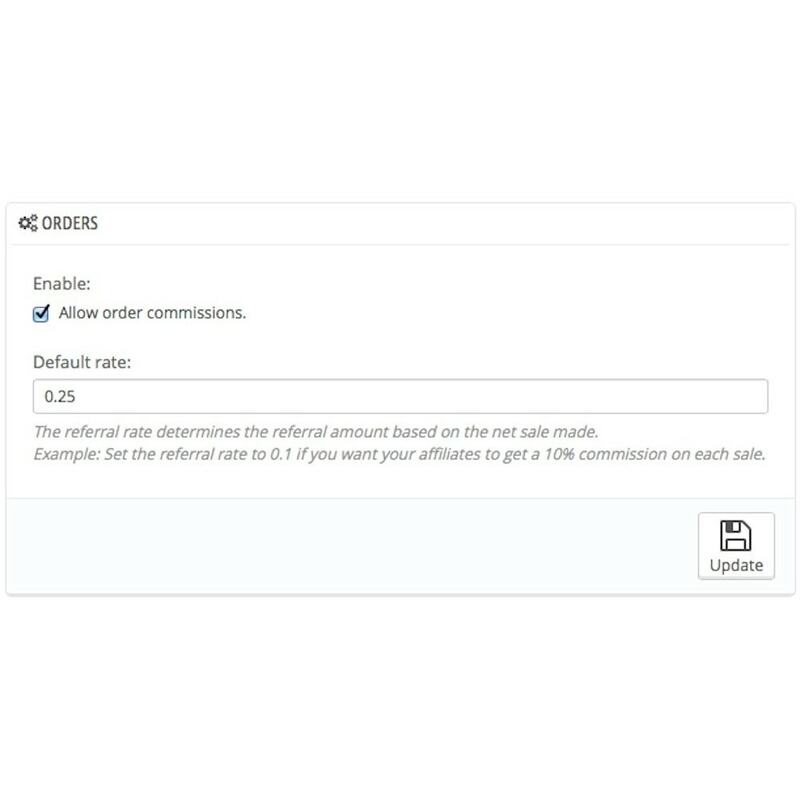 Go to Affiliates > Order Commissions and check the option Allow order commissions if you want to grant commissions on purchases that your affiliates refer. 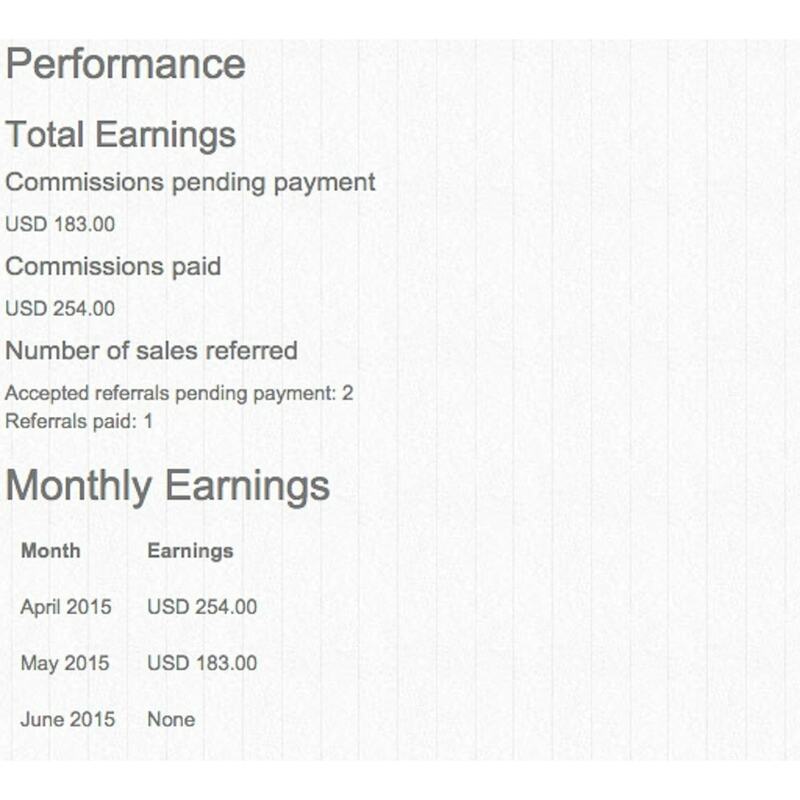 Set the commission rate under Default rate, for example, introduce the value 0.25 if you want to grant 25% commissions. Click the Update button to save the settings. 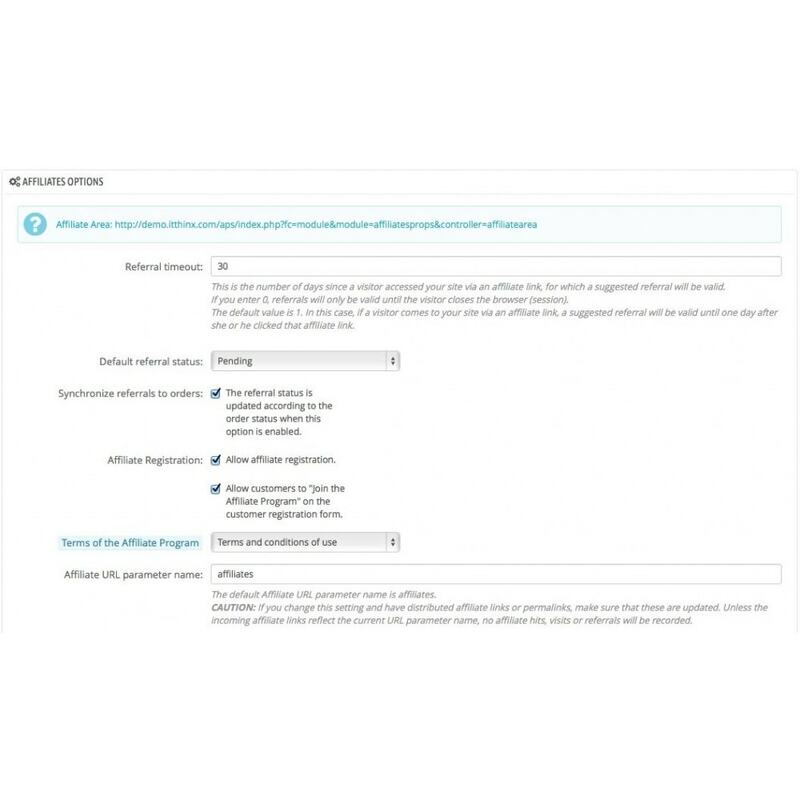 Go to Affiliates > User Registration and check the option Enable the user registration integration if you want to grant your affiliates a commission when they refer new customers. Adjust the amount settings accordingly and click the Update button to save the settings. 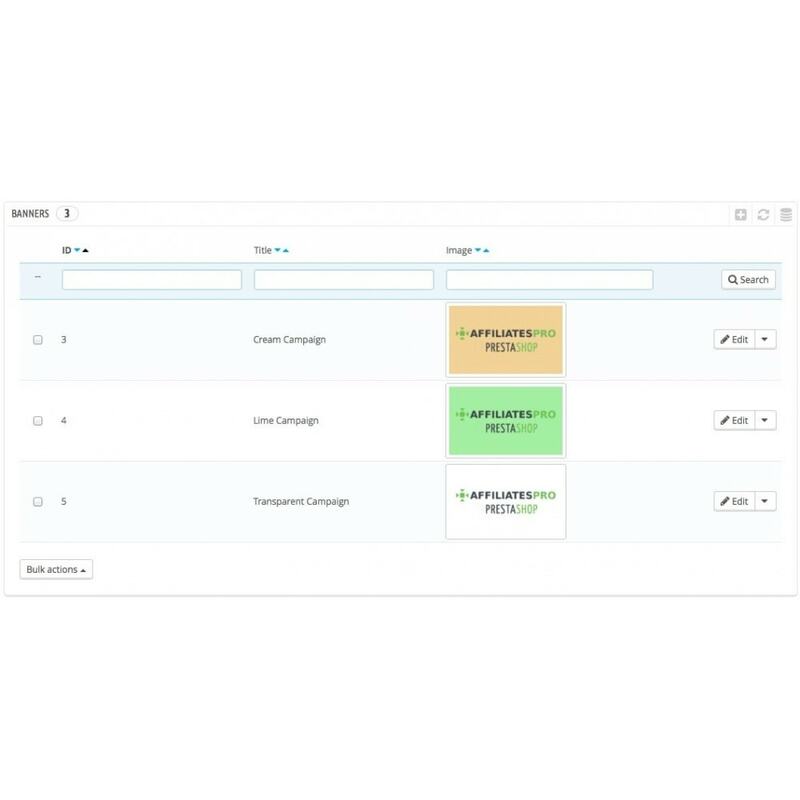 Create a Cart Rule under Price Rules > Cart Rules to be used as a template for affiliate vouchers, the related discount will be made available through individual voucher codes, which affiliates will use to promote your products. 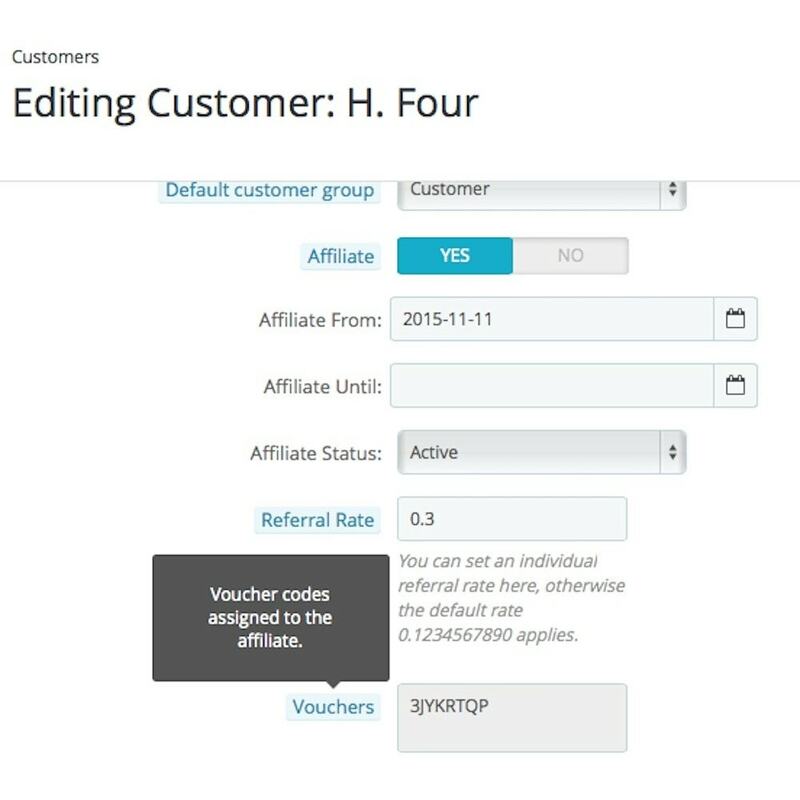 Go to Affiliates > Vouchers and enable the automatic voucher generation, select the Cart Rule to be used as a template. 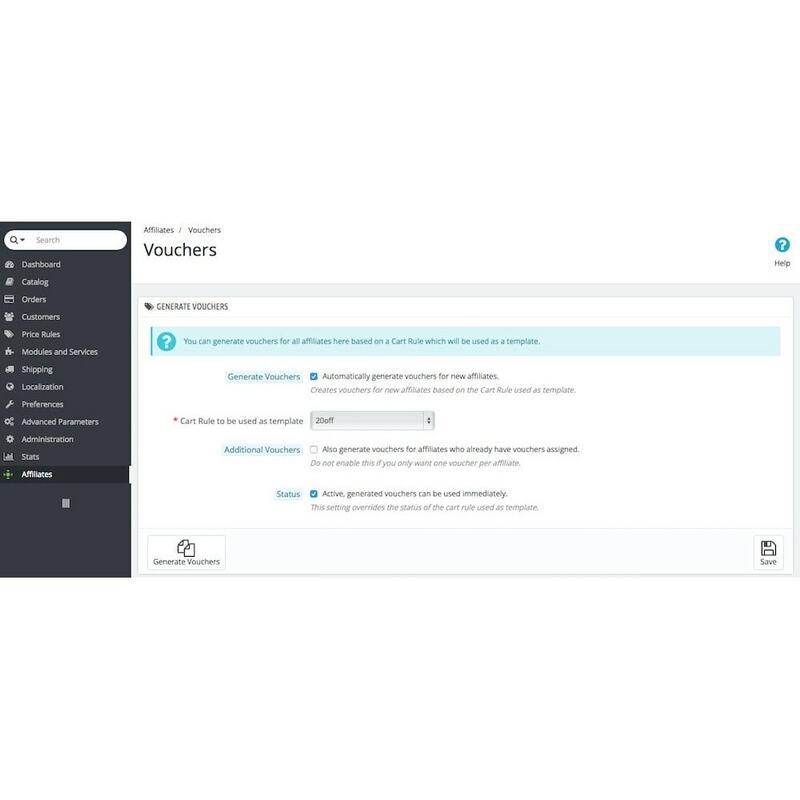 You can also create vouchers for your existing affiliates there.